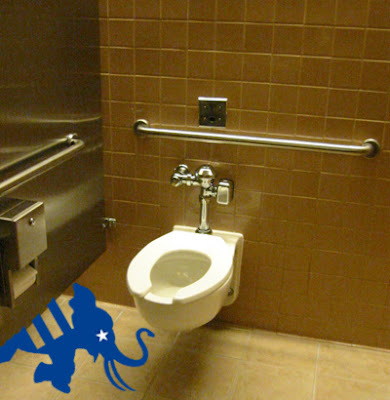 This is my commemorative art piece that celebrates Republican activities in Minneapolis. Note the absence of baby wipes and the presence of dry toilet paper. Clearly Republicans aren't clean and shouldn't be trusted.